We would like to take this opportunity to congratulate YOU on your forthcoming Wedding. 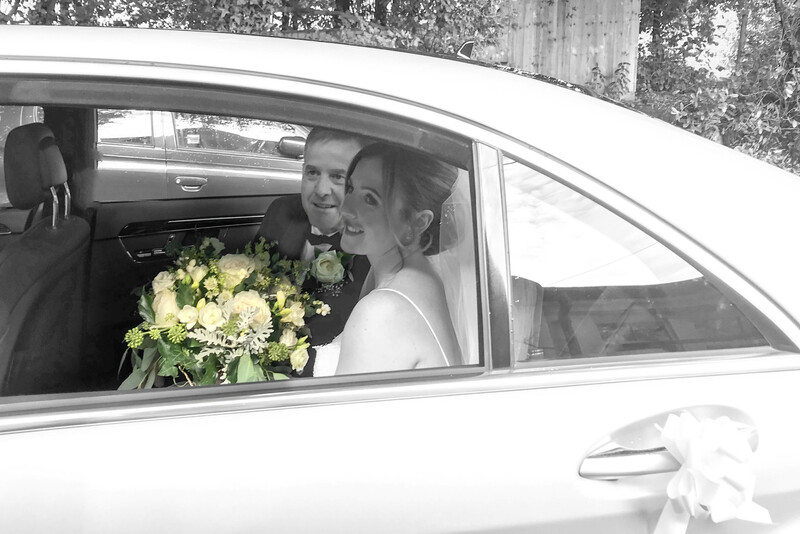 We could say lots of positive things about our chauffeur driven Wedding car service but it isn’t really about us – it’s about YOU! 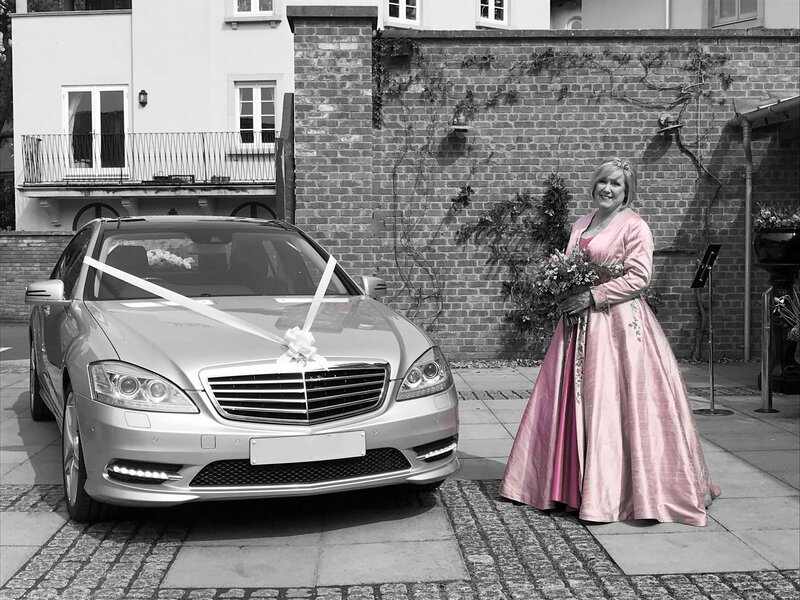 We would welcome the opportunity to be part of your Special Wedding Day whether it is a simple one way journey or waiting at the church/registry office and then transporting you and your new husband to the reception. Your Wedding car will have a floral bouquet in the rear window and will be adorned with ribbons & bows – usually ivory or white but we can accommodate a different colour scheme if required. 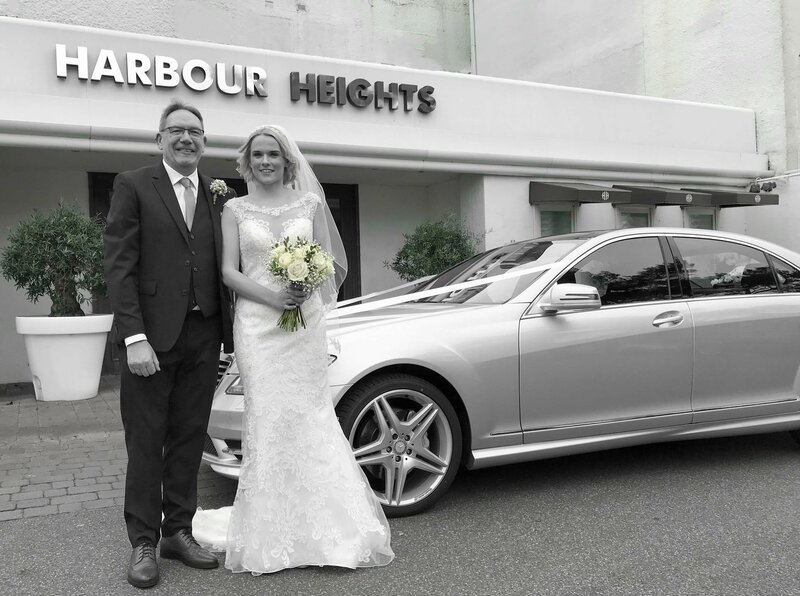 For Wedding Cars Bournemouth, Poole, Dorset or Hampshire please either call us or complete the form on the Enquiry page and one of our representatives will get back to you to discuss your requirements. 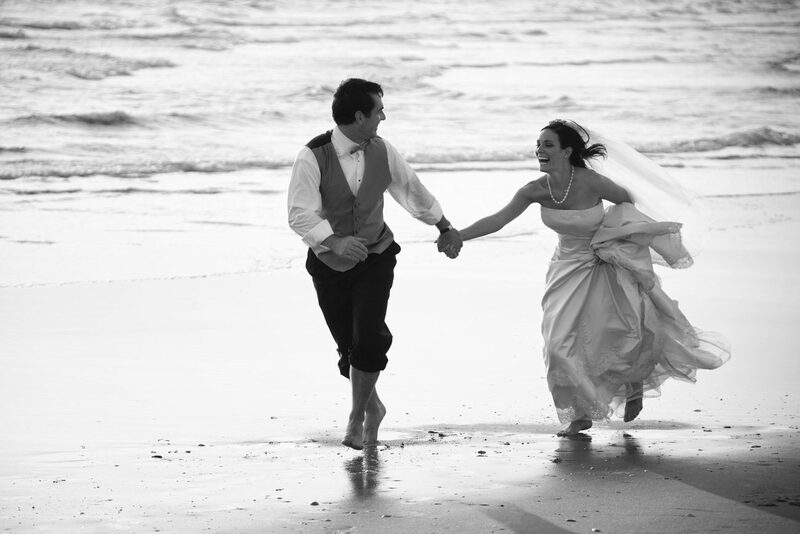 Please Contact us for Wedding Car Hire in Bournemouth, Poole and Dorset. Call 01202 798958.